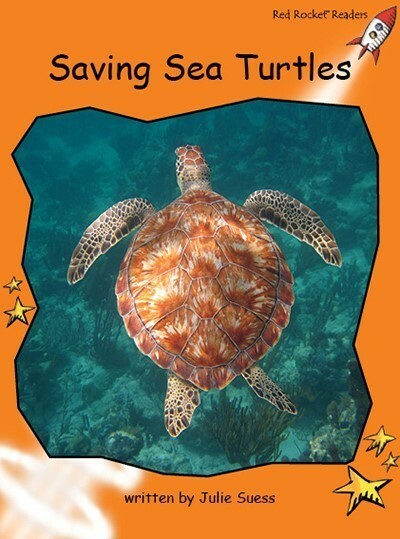 Sea turtles are air breathing reptiles that live in the ocean. They live in almost every ocean throughout the world. They face many dangers as they travel the seas and nest on beaches. 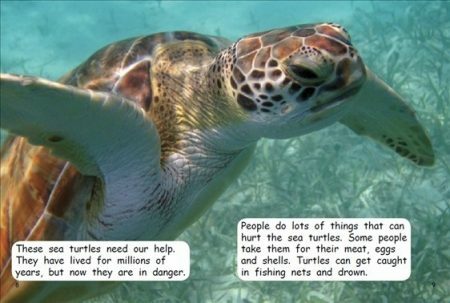 Why are sea turtles in danger? What threats do they face? How can sea turtles be saved? What can you do to help?